Between 3rd and 4th April the Metropolitan Areas Seminar was held at Don Candido Hotel in Terrassa. Terrassa, in cooperation with 10 municipalities which are part of their urban system, organized the seminar in which there were participants of 11 cities of 10 European countries: BrabanStad (Holland), Bratislava (Slovakia), Brno (Czech Republic), Grenoble (France), Lille (France), Oslo (Norway), Preston (United Kingdom), Rennes (France), Warsaw (Poland), Zurich (Switzerland). 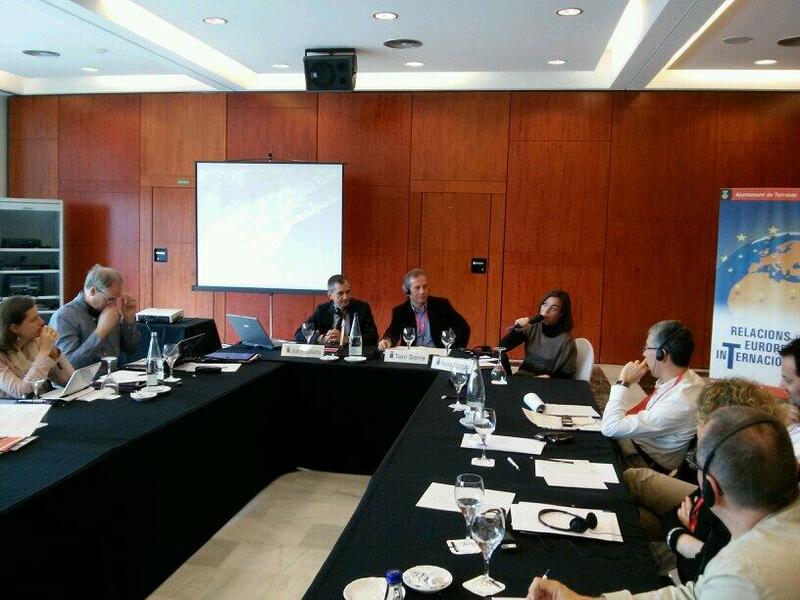 The seminar aimed at exchanging experiences and knowledge in order to improve the management of Metropolitan Areas and the city systems, as well as rising the opportunity to obtain a major influential capacity in European urban policies, which have a direct impact on citizens and municipalities, through EUROCITIES network.